Through several visits, we’we tried to singificantly improve knowledge on insects present in Ovčar-Kablar gorge. At the end of the project we gave systemized data to organization looking after this protected area, and analyzed certain groups for annual publication on that area. Share the post "Insects research in Ovčar-Kablar gorge (2015)"
Where insects live in Serbia? 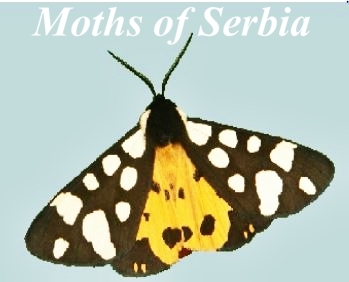 Alciphron is the largest database on insects in Serbia. Our members work every day to improve web page, enter and verify data. If you like to find out more about insects or join our team visit Alciphron.